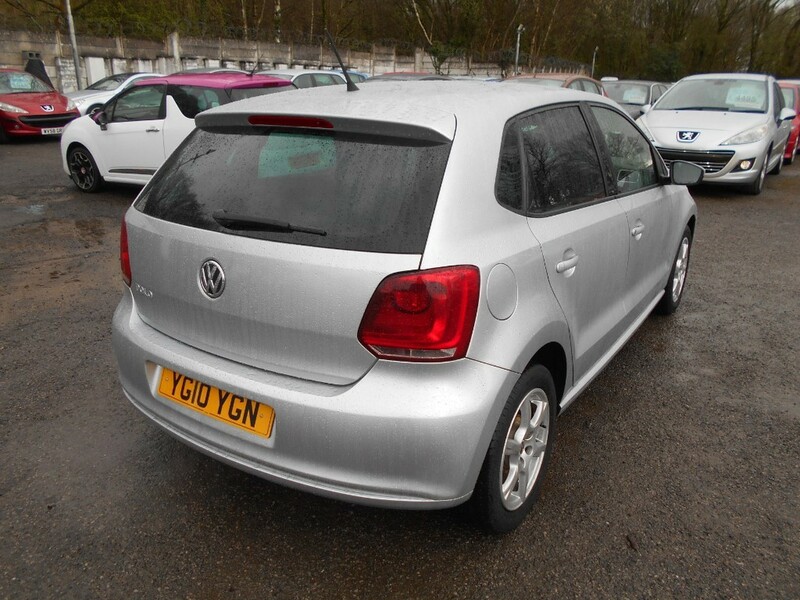 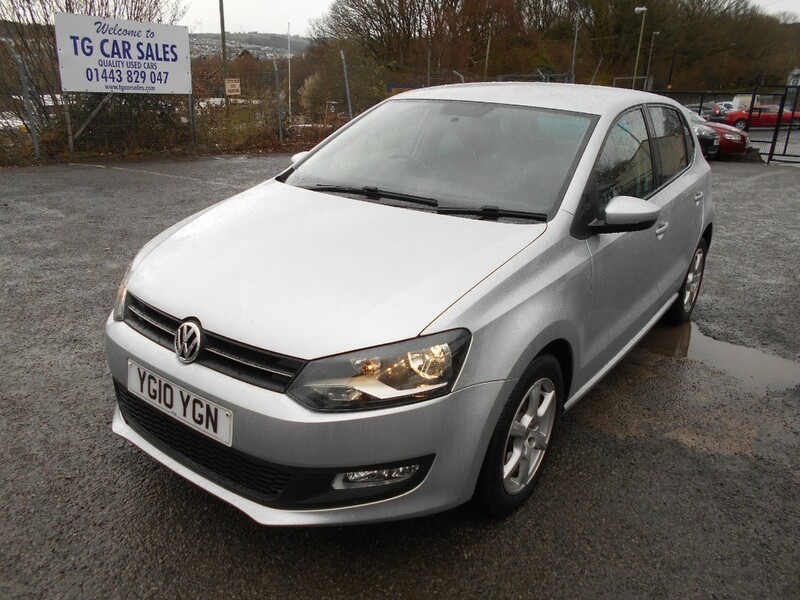 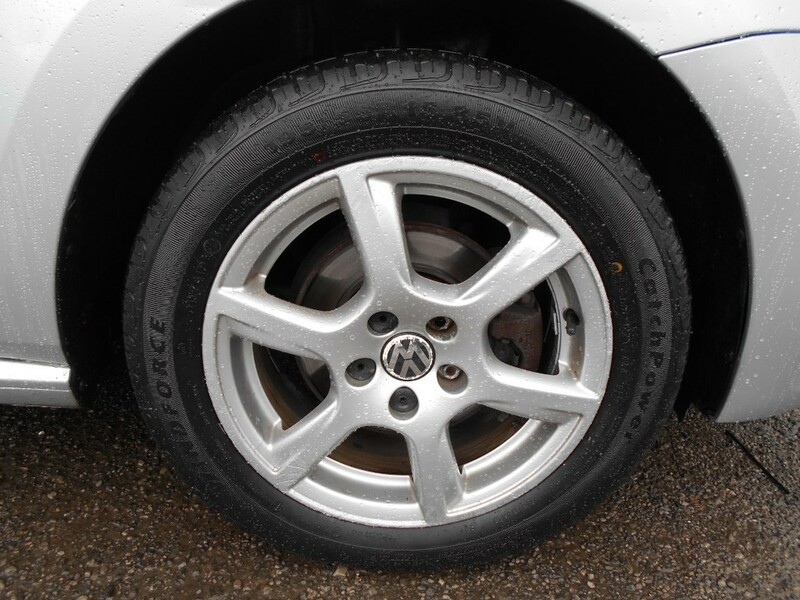 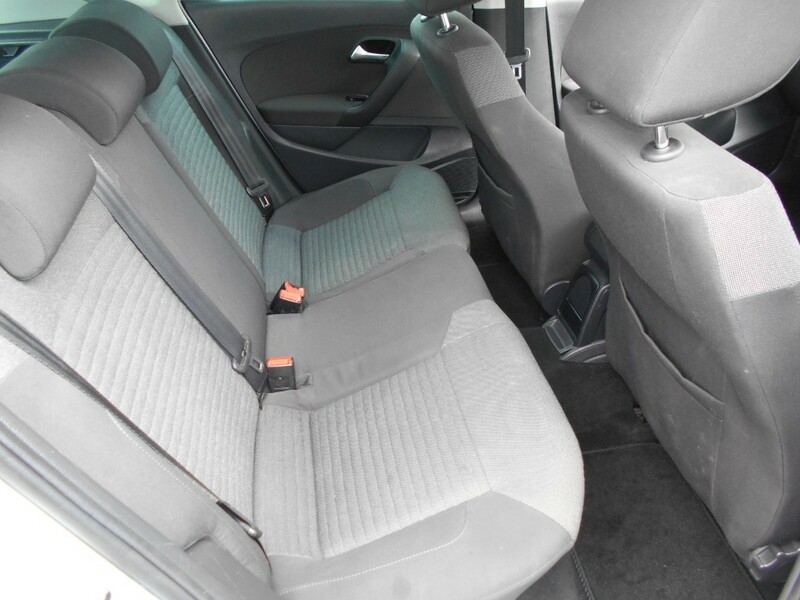 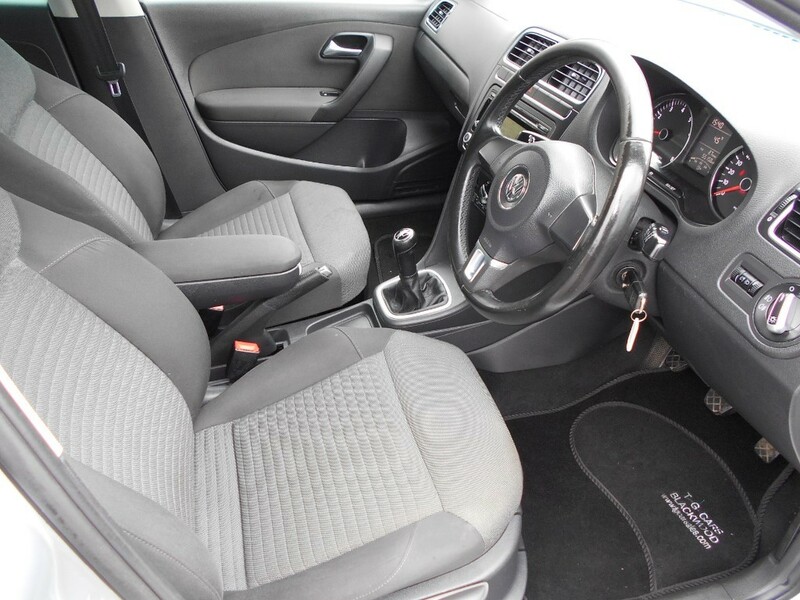 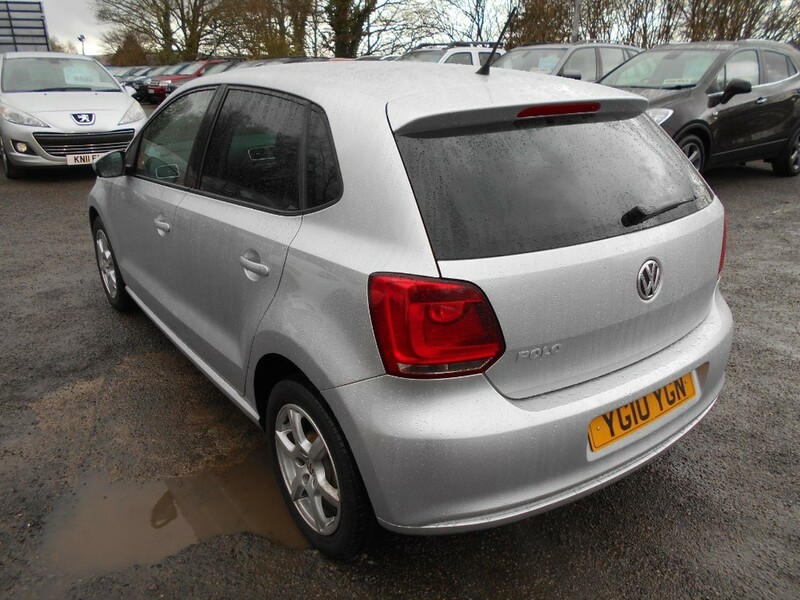 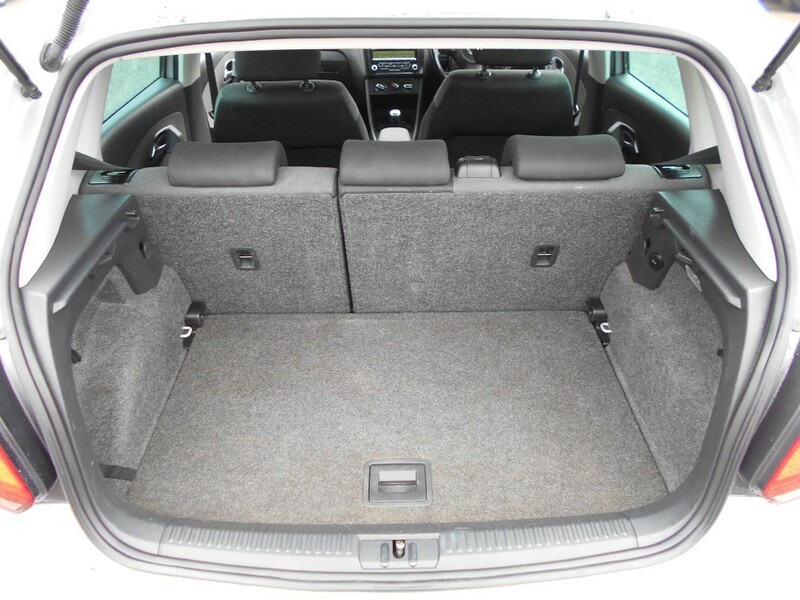 A wonderful example of the ever popular Volkswagen Polo 5 door, finished in silver. 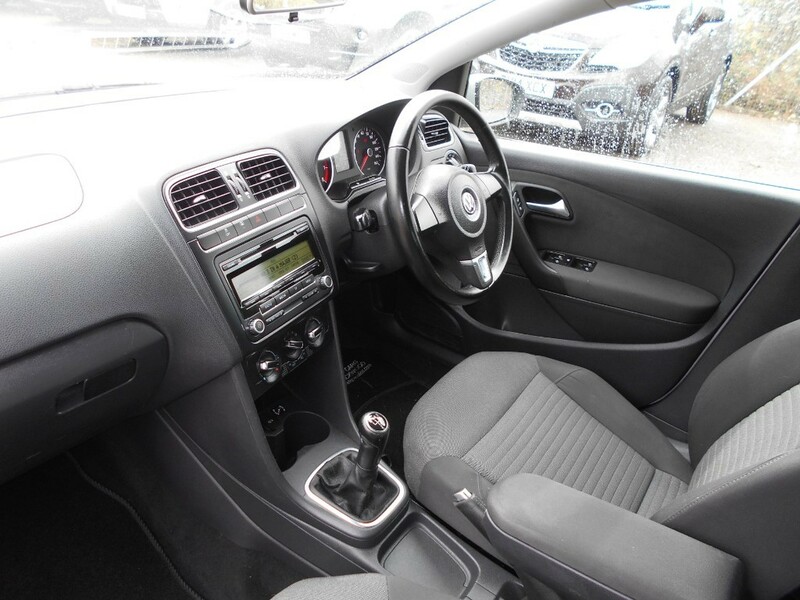 This is the special edition Moda model with good spec including air conditioning, alloy wheels, CD player with AUX input, electric windows, power steering, remote central locking and traction control. 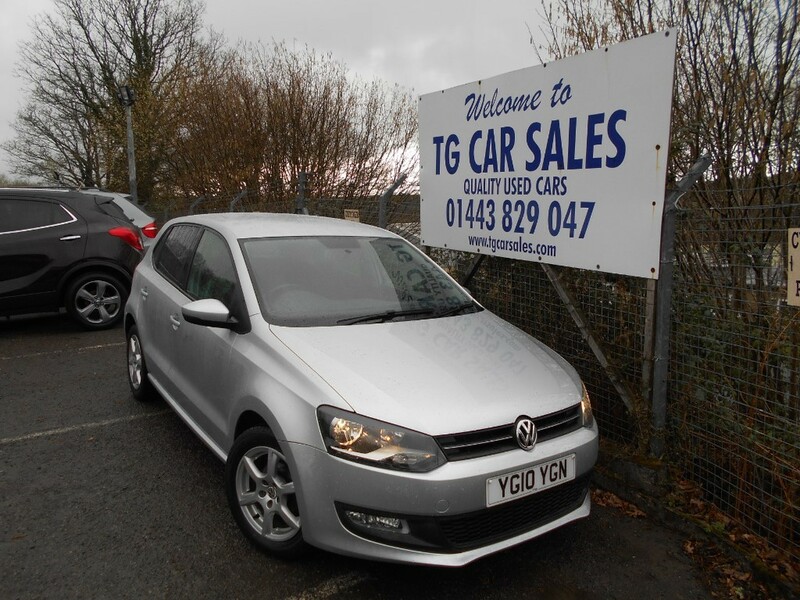 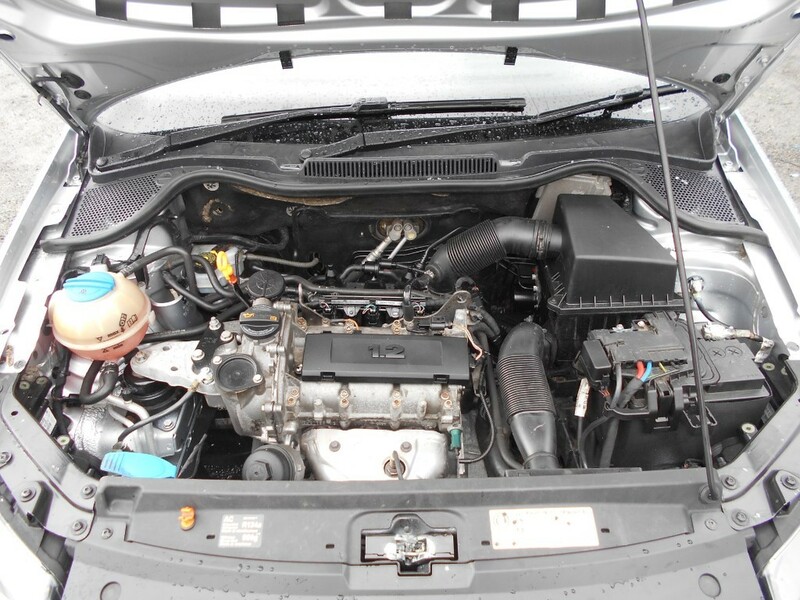 A local car in fantastic condition inside and out with part service history and very low mileage of just 55000 Powered by an economical 1.2 petrol engine, returning good MPG with reasonable tax band and insurance group. 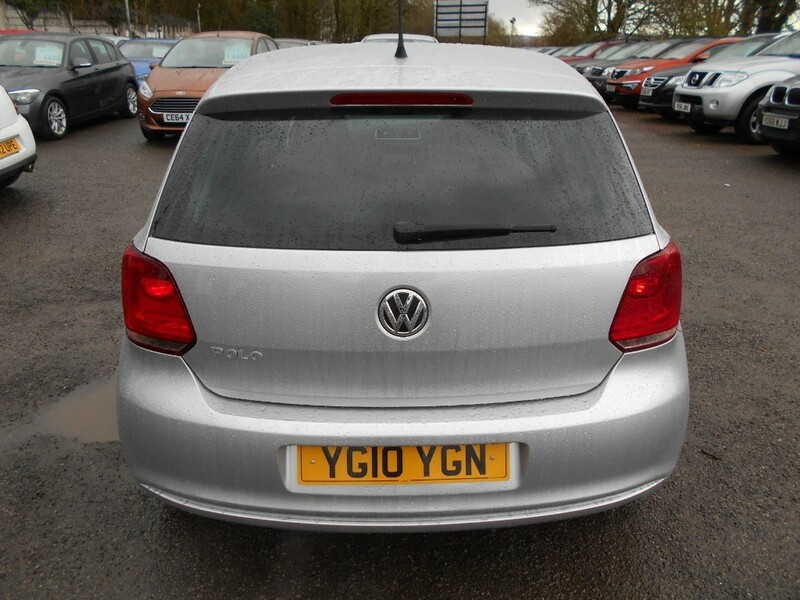 A great looking and always sought after little 5 door hatch.